Will Post was tired of feeding his dogs medications for allergies and seeing them suffer physically. He sought out a better pet food, but he could not find one suitable enough. He started making his own dog food at home in 2003 so he could control the ingredients. After friends and family kept asking to buy his homemade dog food for their pets, Post started Hound & Gatos. 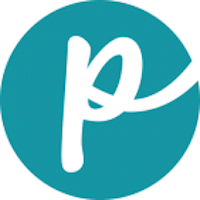 The pet food is manufactured in South Dakota and features all American ingredients with the exception of lamb from New Zealand. 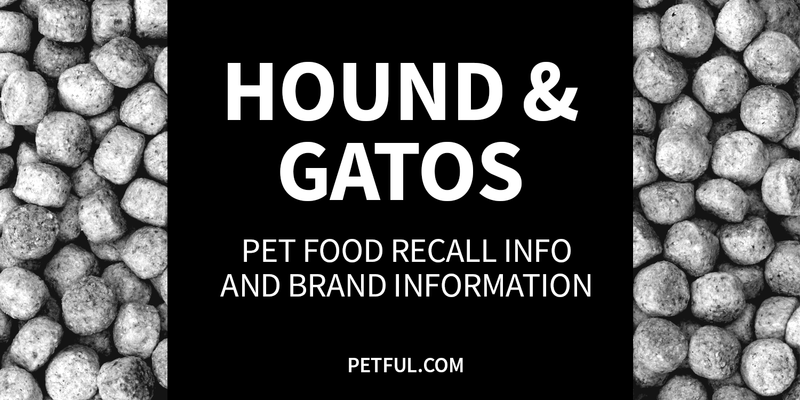 Company: Hound & Gatos Pet Foods Corp.
Has Hound & Gatos Ever Been Recalled? Have You Had a Problem With Hound & Gatos?